Daley is a rising UK singer-songwriter hailing from Manchester. You'll hear touches of neo-soul, jazz, funk and pop in his smooth sound. Over the last few years Daley has been building a reputation for himself around the UK with his inflective, melodic vocal style, songwriting flair and sense of style. 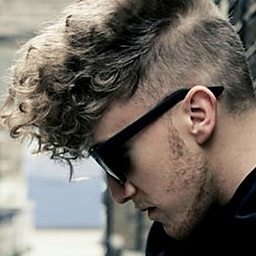 Daley found himself performing a session at Maida Vale studios for Electric Proms 2009 after uploading his track, Rainy Day, to BBC Introducing. The song was soon picked up at BBC 1Xtra by Ras Kwame's 100% HomeGrown team and MistaJam. It's also been played by Sam Walker at BBC Introducing in Manchester. 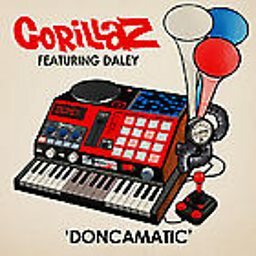 In November 2010, Daley perfomed in Radio 1's Live Lounge with Gorillaz as guest vocalist on the band's new single, Doncamatic. Gareth Daley (born 29 September 1989), known mononymously as Daley, is a British singer-songwriter. Daley first became prominent after co-writing and featuring on the Gorillaz single "Doncamatic", having been spotted by the band's co-creator/lead singer Damon Albarn early in his career as an underground artist on the UK music scene. Shortly afterwards, his first solo album Those Who Wait was independently released and achieved 150,000 downloads over its first few months. Its success saw him promptly signed to Universal Music. 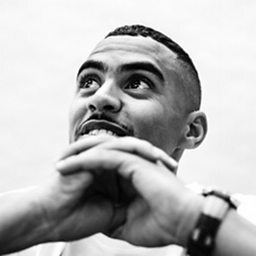 The next two years saw him release top 5 radio single “Alone Together” with Marsha Ambrosius (of Floetry), "Remember Me" featuring singer Jessie J and 2013's "Broken". 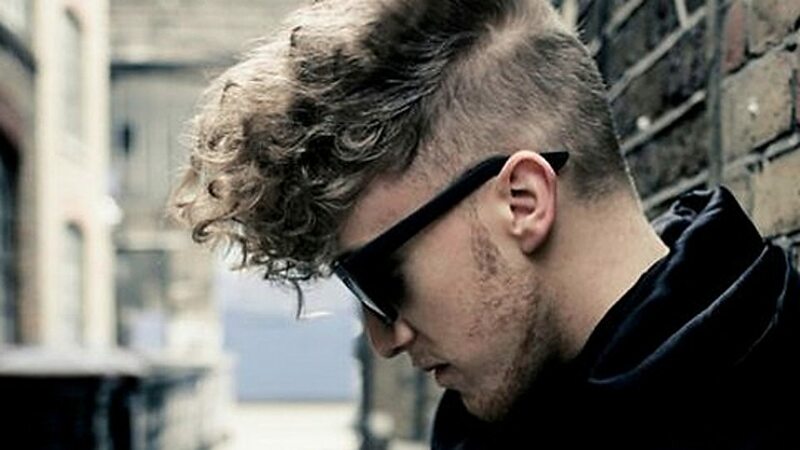 Daley's debut album Days & Nights was released in February 2014 to critical acclaim and generated the Pharrell Williams-produced top ten hit "Look Up" on the Billboard's Adult R&B Songs. 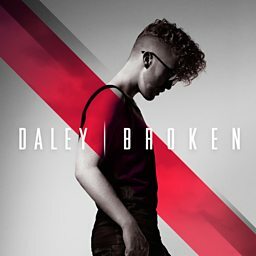 After a two year hiatus Daley returned with his sophomore album 2017's The Spectrum, with lead single "Until The Pain Is Gone' (featuring three time Grammy winner Jill Scott) catapulting the singer back to the top of the US R&B charts. 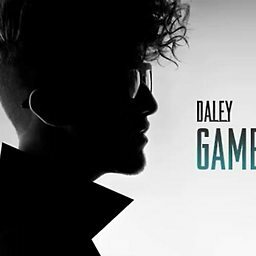 The 13 song set saw Daley expand on his soulful beginnings while experimenting with new sounds and sonics, auto-biographical emotional lyrical content, incorporating elements of R&B, P-funk, alternative, UK garage and orchestral arrangement. The album was accompanied by sold out headline tour runs in the US and Europe.